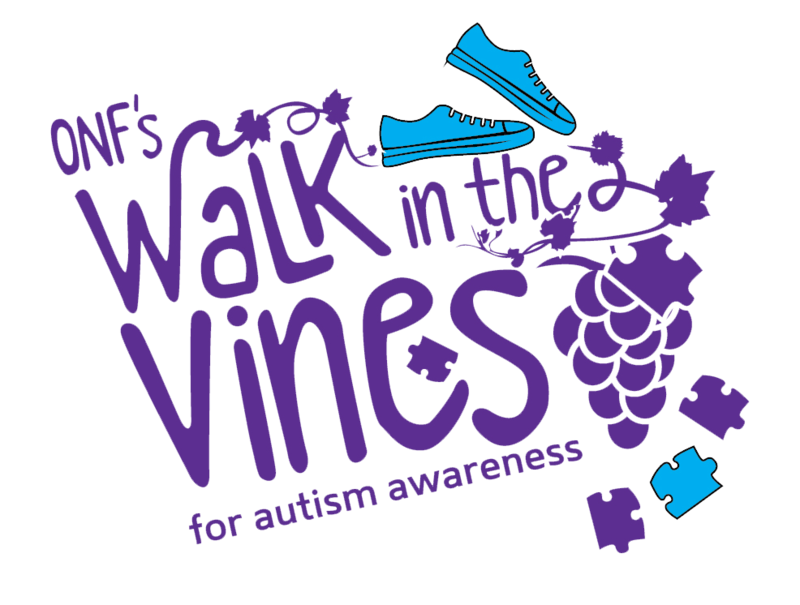 Every person that registers for the walk will receive a Walk in the Vines shirt, but for those that want to create their own shirts, the logo is available for download. Be creative, stand out, tell your story, and ask a local company to sponsor your team shirt. If you put their logo or company name on your custom shirts, they may pick up the cost! Use the logo on social media, custom signs, and pretty much anything else you need! Sample Emails - Sending emails to potential donors is helpful. Family Team Letter - A quick and easy way to reach your goal is by writing letters. Thank You Notes - Don't forget to thank those people who have made donations. When someone makes a donation to you, send them a Thank you note. You can write your own or use one of our samples.